According to the Oral Cancer Foundation, oral cancer claims a life in the U.S. every hour of every day. 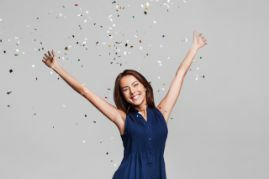 Early detection is critical to overcoming the deadly disease – indeed, oral cancers can have an 80 to 90% survival rate when discovered at the early stages of development. 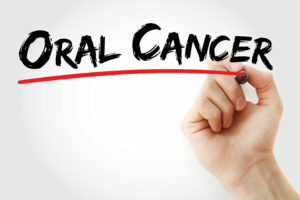 How can you catch oral cancer before it progresses and worsens? By regularly visiting a dentist in Calimesa. 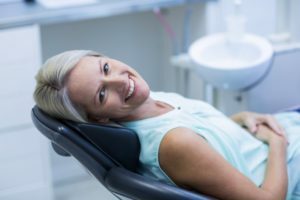 Keep reading below to learn about the importance of routine dental checkups and oral cancer screenings. It’s Spring Break, which means you and the kids are heading off for an enjoyable, snowy getaway. While enjoying your leisurely ski, another skier plows into you, not only knocking you off your skies but knocking out a tooth. Why do these things always happen while you’re on vacation, you ask, and what should you do about it? 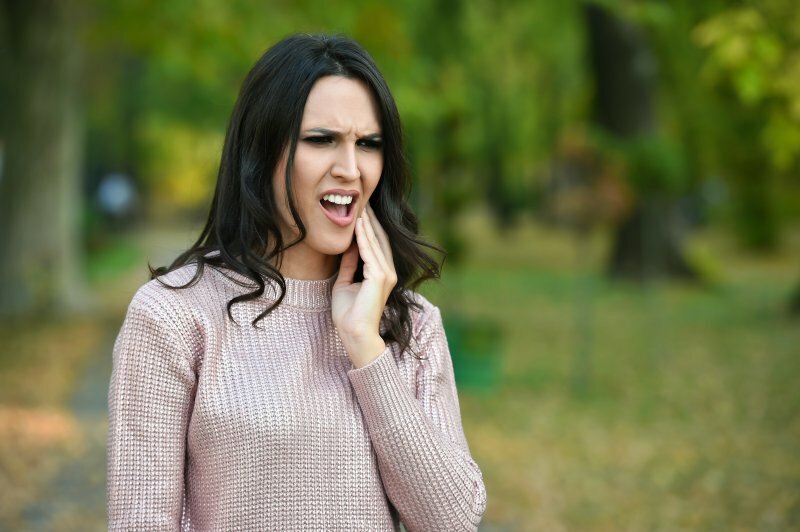 Let your emergency dentist in Calimesa explain how to handle such situations and why they always seem to happen at the worst, yet most enjoyable, time. 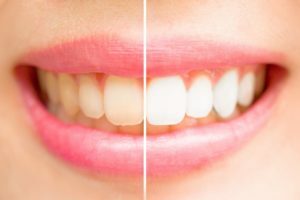 You know that brushing and flossing at home is vital for keeping your teeth and gums healthy, but did you know that regular care from your dentist in Yucaipa is equally as important? 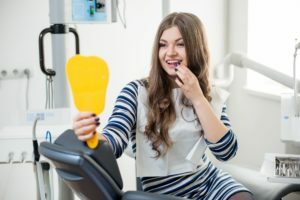 The American Dental Association recommends that everyone has a cleaning and checkup twice a year; however, you have been putting your routine appointments on hold. 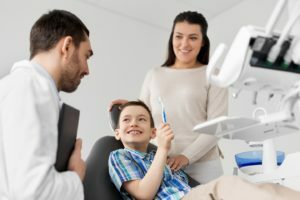 You cannot find a dentist who meets your needs and your expectations. Now, you can get the care that you deserve with Dr. Scott Parker. With complete personalized services under one roof, he is worth the drive to maintain your dental health. Did you know that sleep apnea is a hidden health crisis in the United States? 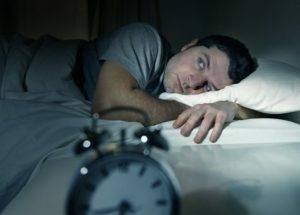 If you’re waking up in the middle of the night and not sure why, you certainly aren’t alone. It’s currently estimated that 22 million Americans are suffering from sleep apnea. If you know that you have sleep apnea in Calimesa, it’s not worth putting off treatment that can dramatically improve your sleep. Today, we’ll be discussing how your dentist can improve your sleep and stop being sluggish during the day once and for all. 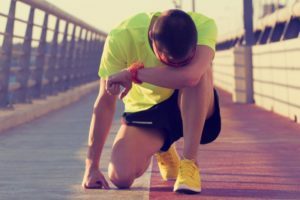 Putting it off can cost you your productivity and even your life.